Hannah has worked as a commercial and intellectual property lawyer both in private practice and in-house as European Legal Counsel for EA Games in London. Her clients have included technology companies, games developers, pharmaceutical companies, entrepreneurs and a range of start-ups. Hannah has provided a range of legal advice relating to commercial contracts, games development agreements, IP protection and licensing, IP due diligence issues and various online and e-commerce issues. 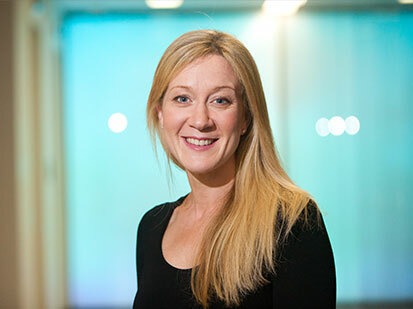 Hannah has a first class degree in Scots Law and has completed the IPO’s Intellectual Property Masterclass. She has presented at a number of events on various aspects of intellectual property and licensing and has written articles on intellectual property management for the Intellectual Property Office and European IPR Bulletin. Her main focus currently is in driving the development of the firm's service range in relation to data protection, and particularly GDPR, compliance, including the provision of audits, retainers and client staff training packages.